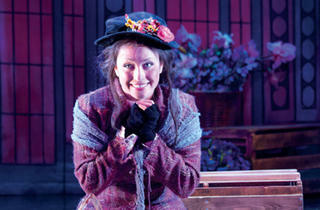 Classic musical My Fair Lady comes to the MasterCard Theatres at Marina Bay Sands this February. The multi-award winning play, based on George Bernard Shaw’s, Pygmalion, tells the story of a cockney flower-girl and a snobbish professor as they go on a journey of culture, linguistics and ultimately love. 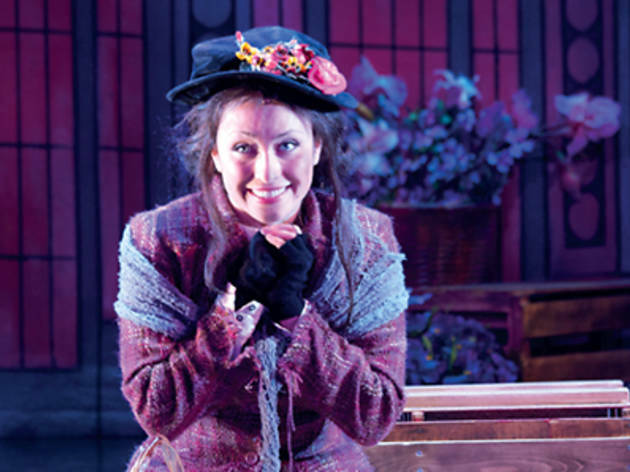 Eliza Doolittle and Henry Higgins star.